A court is a kind of deliberative assembly with special powers, called its jurisdiction, to decide certain kinds of judicial questions or petitions put to it. It will typically consist of one or more presiding officers, parties and their attorneys, bailiffs, reporters, and perhaps a jury. 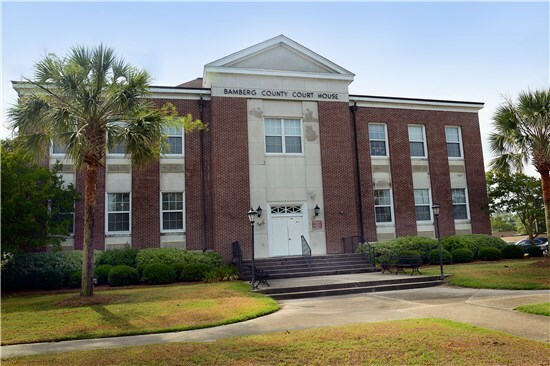 The Bamberg County Courts include Magistrate's Court, Probate Court and the Clerk of Court.